You already know that Star Wars The Force Awakens aka Star Wars 7 is supposed to be the first of a new trilogy. And Star Wars 8 even has an official release date. So yep, Star Wars Episode 9 is almost a sure thing. Disney hasn’t announced the release date of Star Wars 9 yet. But the film will most likely be released in 2019, either in May or in December. If you happen to know the plot of Star Wars Episode 9 feel free to tell us below! 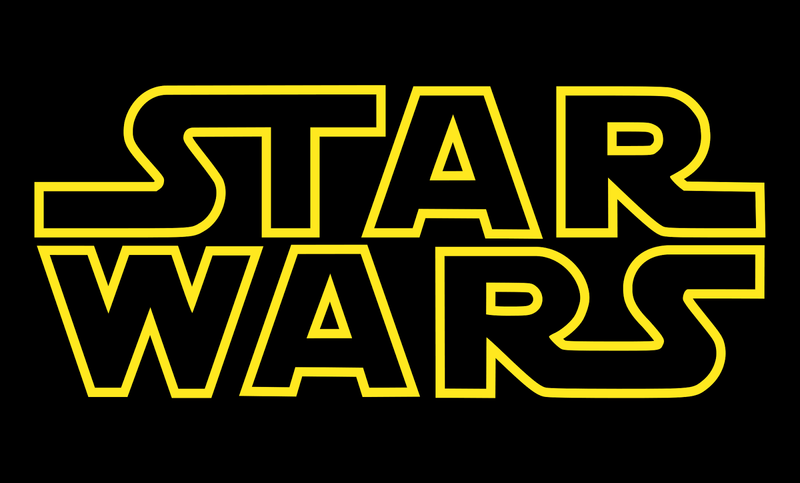 Stay tuned with us for more details about the movie Star Wars 9.